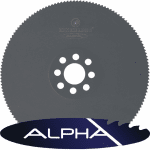 We are proud to announce the release of our new range of HSS circular saw blades. 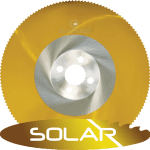 The new HSS advanced series offers a performance level which will surpass existing HSS products in many applications. 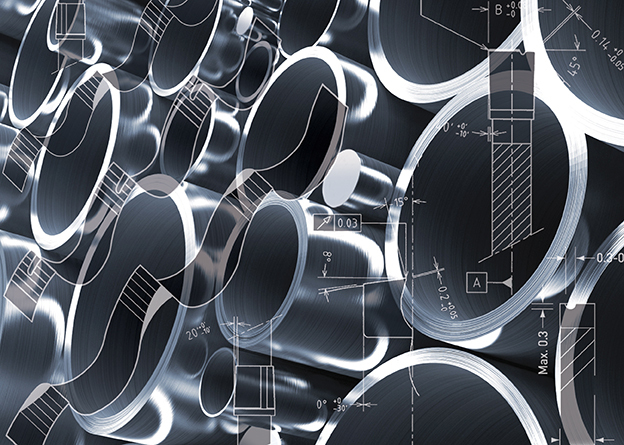 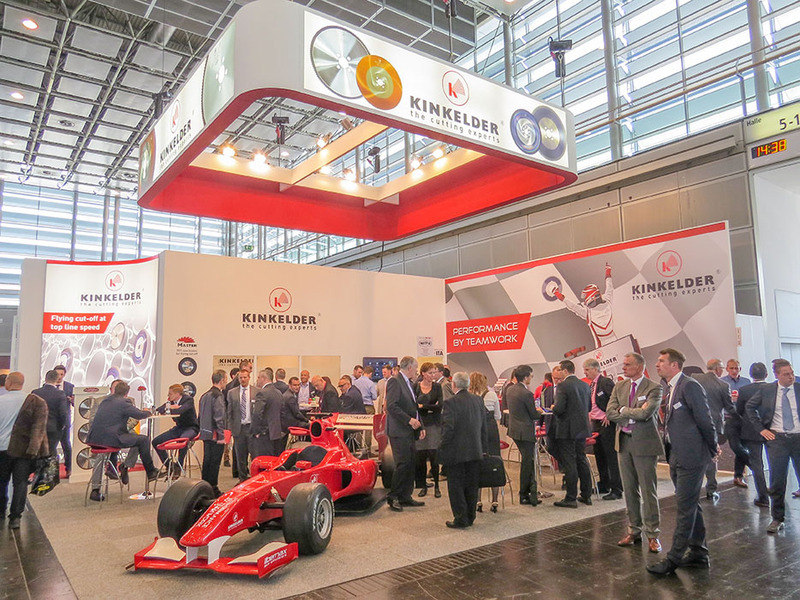 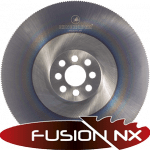 Three distinct grinding concepts, Fusion, Power and X-treme, each serve specific market demands for high production output and optimized surface finish and low costs per cut. 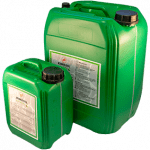 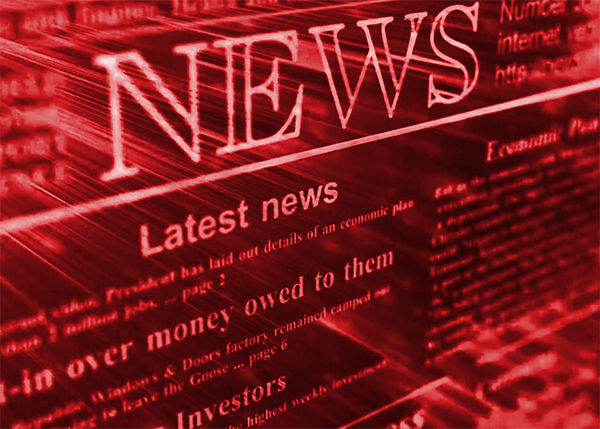 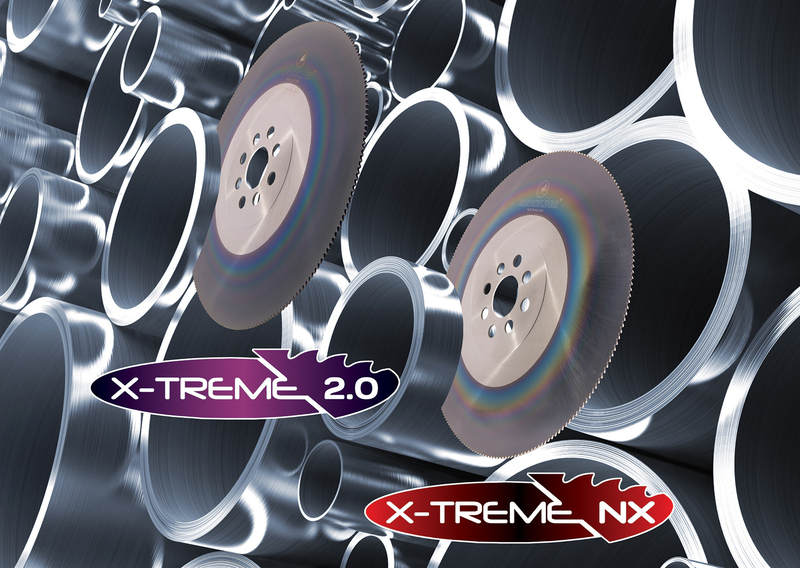 In addition, two new PVD coatings have been developed which incorporate the best features of the most renowned coatings. 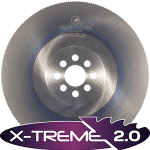 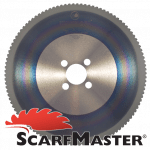 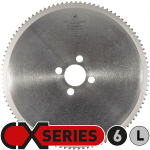 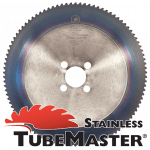 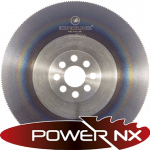 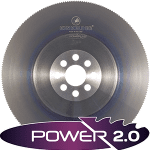 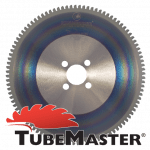 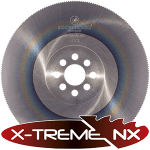 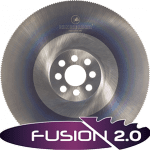 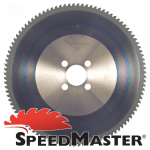 Our new circular saw blades have been manufactured for cutting a variety of medium to high tensile carbon steel tubes and (300 & 400 series) stainless steel tubes, achieving speeds of up to 260 M/min and tooth loads in excess of 0.20.